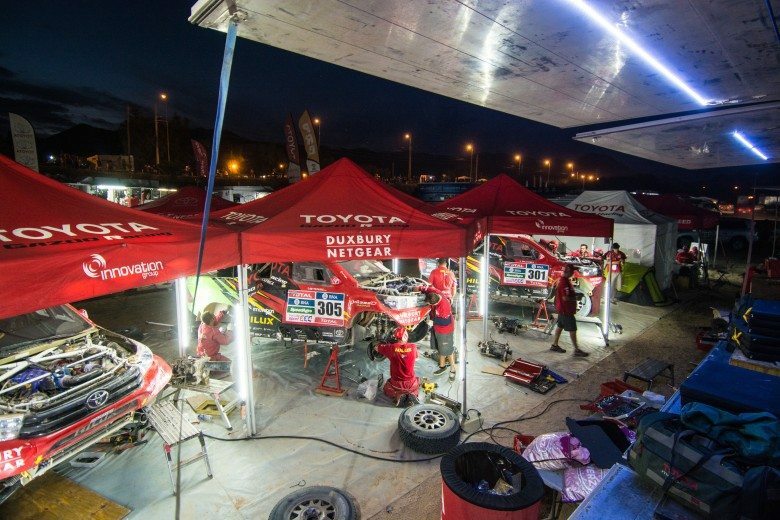 Antofagasta/Chile Careful and cautious progress through the Atacama Desert: South African Giniel de Villiers and his German co-driver Dirk von Zitzewitz made a solid start to the second week of the Rally Dakar, finishing the day’s stage in sixth place. 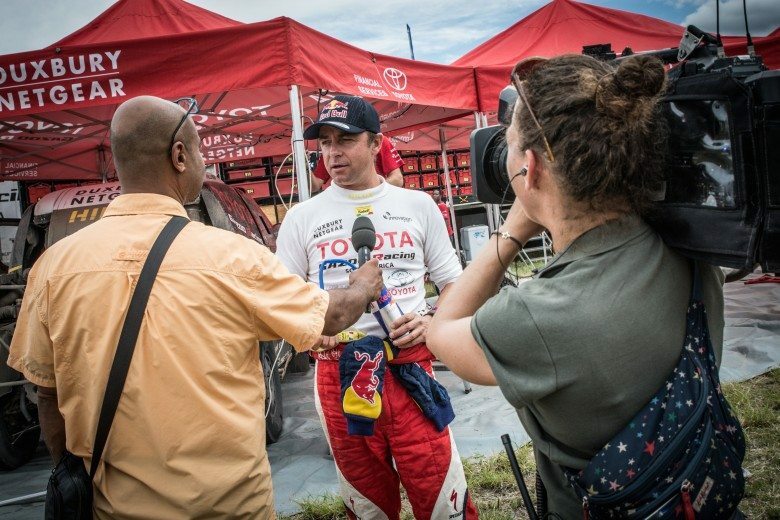 Having started the Dakar as rank outsiders in their Imperial Toyota Hilux, the duo successfully defended fifth place in the overall rankings and continue to exceed all expectations. The section between Copiapó and Antofagasta took the route north through the Atacama Desert. The day was characterised by mud, followed by rocks hidden in the dust and gravel sections, as the participants made their way from the so-called “Small North” to the “Large North” of Chile at altitudes of around 3,000 metres above sea level. 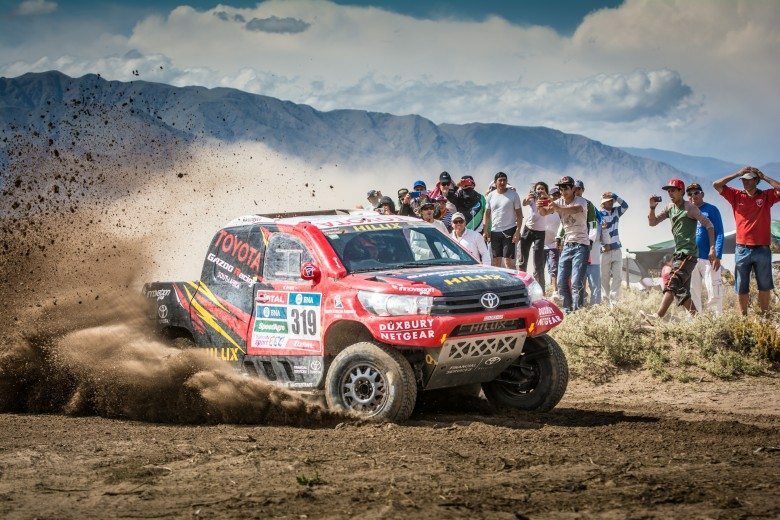 Giniel de Villiers and Dirk von Zitzewitz, who won the Dakar together in 2009, took a composed approach on the very stony terrain, in order to avoid damaging the suspension on their privately developed and run Imperial Toyota Hilux. The plan worked out well: the underdogs avoided any unscheduled incidents and performed brilliantly on terrain that did not particularly suit the Hilux due to the number of high-speed sections. “Ginny” and “Schnietz”, as the two friends refer to know each other, finished nine minutes behind today’s winner Joan “Nani” Roma in the much-fancied X-raid Mini. Hot favourite to win the Dakar, Stéphane Peterhansel, was fourth fastest today and continues to head the overall rankings. Villiers/von Zitzewitz are now 37 minutes behind the leader, almost eight minutes ahead of defending champion Nasser Al-Attiyah in his hummer. 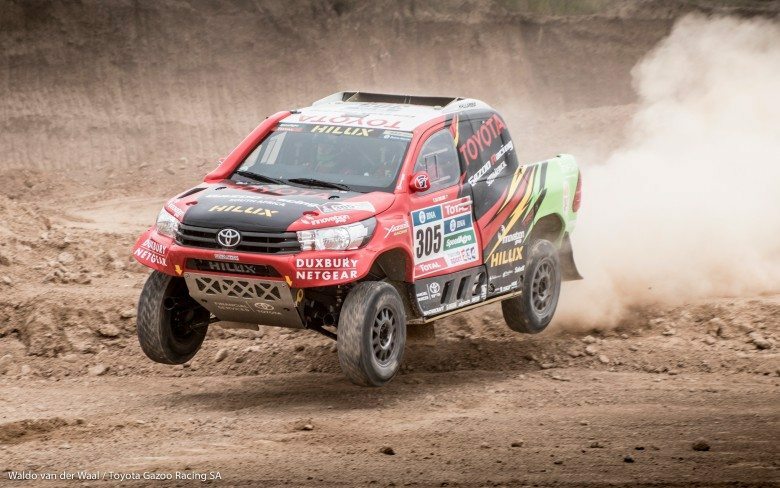 “We are still trying to push our Hilux to the limit without overdoing it. We are getting there gradually. We can be very happy with sixth place today. A lot of today’s stage was straight. That kind of terrain is not exactly ideal for our Hilux. 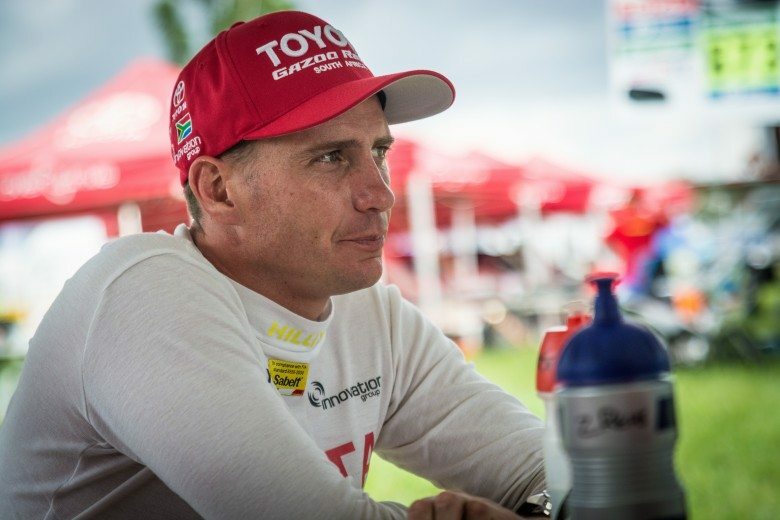 For that reason, I am hoping there will be a few more corners over the coming days – that would allow us to take advantage of our strengths.” – Giniel de Villiers after stage eight of the Dakar Rally. 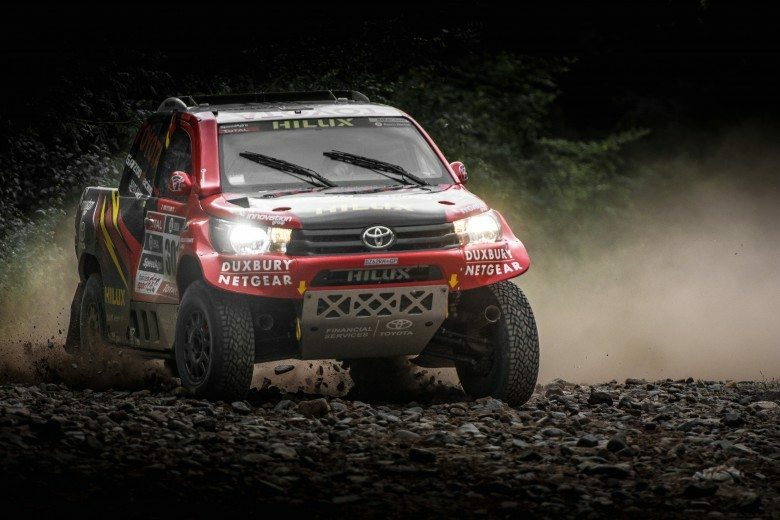 Toyota Imperial South Africa are one of the sponsors of Giniel de Villiers and the Dakar South African Hilux team.